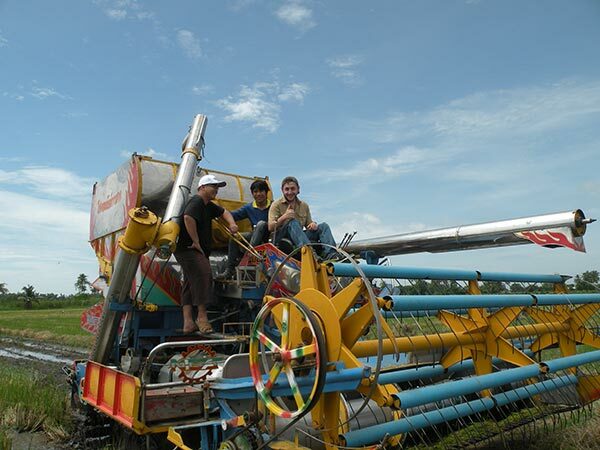 Imagine being involved in rice harvesting in Thailand, marketing strawberries in Finland, or following the coffee harvest and roasting process in Costa Rica. An experience with IFYE can bring you this and more. The IFYE Association of the USA, Inc. is now accepting applications for its 2019 international exchange programs. The initial application is available on the IFYE Association website (ifye.org). It takes less than 30 minutes to complete and submit. Those who complete the written application will be interviewed for the limited number of 2019 international exchange opportunities. Founded in 1948, the IFYE Association of the USA, Inc. provides cultural exchange programming that places participants with multiple host families during a three- or six-month period in one or more of 15-plus countries. IFYE representatives experience a once-in-a-lifetime opportunity to gain an understanding of the culture and lifestyle from those they live with while in the program. IFYE exchanges are conducted in collaboration with country coordinators and programs are facilitated and supported by the IFYE Association of the USA, Inc. The IFYE vision of “Peace through Understanding” continues to touch the lives of people around the world. To learn more visit IFYE's website.